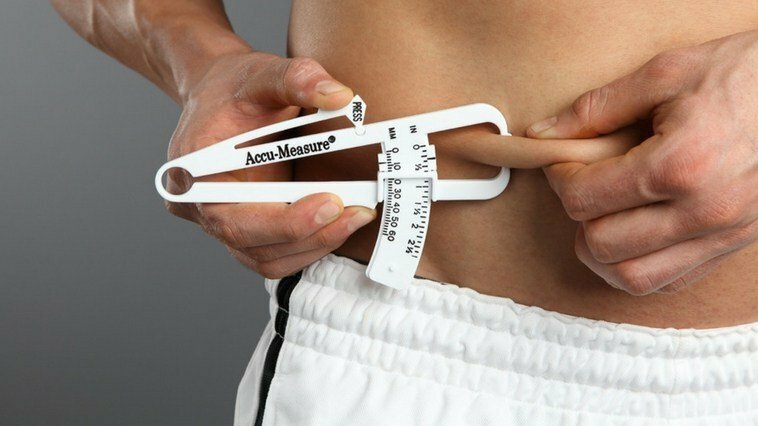 What happens to Body Fat when you lose weight? 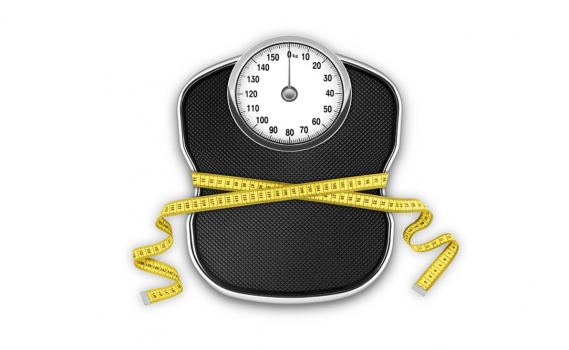 Where does Body Fat go when we lose weight? We’re surrounded by fad diets and weight loss adverts, yet few of us know how a kilogram of fat actually vanishes off the scales. Even the 150 doctors, dietitians and personal trainers surveyed in a recent poll shared this gap in their health literacy. Some respondents thought fat turns directly into muscle, which is impossible, and others assumed it leaves the body via the colon. At LemonBody we know exactly what happens to metabolised body fat – and more importantly, we know how to take advantage of this process to stay lean. The correct answer is that fat is converted to carbon dioxide and water. Energy is a by product of this process. You exhale the carbon dioxide and the water mixes into your blood circulation until it’s lost as urine or sweat. If you lose 10kg of fat, precisely 8.4kg comes out through your lungs and the remaining 1.6kg turns into water. In other words, nearly all the weight we lose is exhaled. Which means the harder you breathe, the more fat you’ll burn! This surprises just about everyone but actually, almost everything we eat comes back out via our lungs. 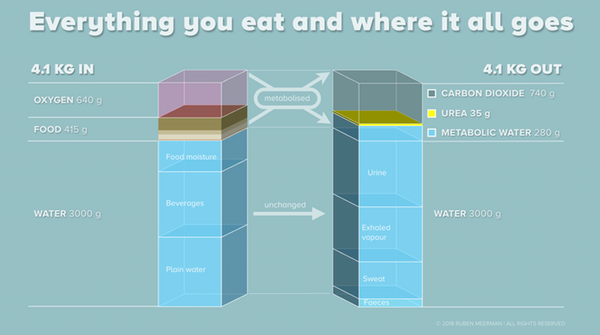 Every carbohydrate you digest and nearly all the fats are converted to carbon dioxide and water. The same goes for alcohol. Protein shares the same fate, except for the small part that turns into urea and other solids, which you excrete as urine. The only thing in food that makes it to your colon undigested and intact is dietary fibre. Everything else you swallow is absorbed into your bloodstream and organs and, after that, it’s not going anywhere until you’ve vaporised it. We all learn that “energy in equals energy out” in high school. But energy is a notoriously confusing concept, even among health professionals and scientists who study obesity. The reason we gain or lose weight is much less mysterious if we keep track of all the kilograms, too, not just those enigmatic kilojoules or calories. Averagely, we consume 3.5kg of food and drink each day. Of that, 415 grams is solid macronutrients, 23 grams is fibre and the remaining 3kg is water. What’s not reported is that we inhale more than 600 grams worth of oxygen too and this figure is equally important for our waistline. Walking increases your resting metabolic rate by 300%. If you put 3.5kg of food and water into your body, plus 600 grams of oxygen, then 4.1kg of stuff needs to come back out, or you’ll gain weight. If you’re hoping to shed some weight, more than 4.1kg will have to go. So how do you make this happen? The 415 grams of carbohydrates, fats, protein (and perhaps alcohol) most of us eat every day will produce exactly 740 grams of carbon dioxide plus 280 grams of water (about one cup) and about 35 grams of urea and other compounds excreted in urine. An average 75kg person’s resting metabolic rate (the rate at which the body uses energy when the person isn’t moving) produces about 590 grams of carbon dioxide per day. No pill or potion you can buy will increase that figure, despite all that sophisticated and clever marketing. The good news is that you exhale 200 grams of carbon dioxide while you’re fast asleep every night, so you’ve already breathed out a quarter of your daily target before you even step out of bed. So, if you want to lose Body Fat, eat less and exercise to breathe harder! So if fat turns into carbon dioxide, could simply breathing more make you lose weight? Unfortunately not. Huffing and puffing more than you need to is called hyperventilation and will only make you dizzy. The only way you can consciously increase the amount of carbon dioxide your body is producing is by moving your muscles. But here’s some more good news. Simply standing up and getting on with most routine tasks more than doubles your metabolic rate. Going for a walk will triple the rate at which you burn fat. One of the major reasons for the nation getting fatter over the last 50 years is that so few of us have active jobs. Most of us sit at a desk all day, and that makes the rate at which you burn calories plummet. So what’s the best way to increase your metabolism and the rate at which you burn calories? To increase your metabolism, you need to increase the rate at which you burn calories – and the simplest way to do that is through exercise. But you need to do the right type to get the best results. You could, for example, go jogging every day for 30 minutes or more. The problem with jogging on it’s own is that it will eat into your muscle mass as well as your Body Fat. Muscles are important for all the obvious reasons but also because having a good level of muscle mass raises your metabolism all by itself. So losing muscle mass lowers metabolism, which is the opposite of what we want. The best way to raise metabolism permanently is to exercise (in a very specific way) more days than not, i.e. four times a week or more. Your workouts should comprise both Cardiovascular Training and Resistance Training. 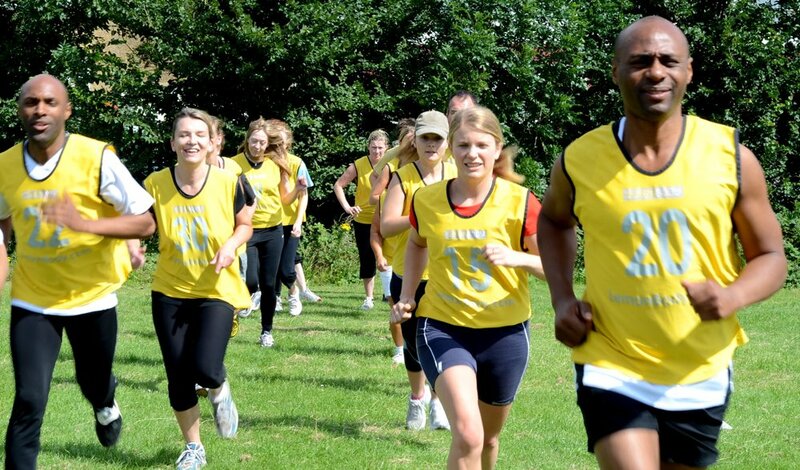 Cardiovascular Training is simply exercise that raises your heart and breathing rate. Resistance Training is simply exercise that uses your muscles so that they remain strong, and so that you don’t lose muscle mass. Lots of push ups to keep strong and toned! If all this sounds complicated, don’t worry. Here at BootCamp we know all about staying toned and losing body fat. All of our BootCamp workouts comprise Cardiovascular Training and plenty of Resistance Training, so they’re just the job to help you raise your metabolism and lose Body Fat whilst keeping your Muscles strong and Toned. And all you need to do is turn up and join in! See you at a BootCamp soon! Hill Sprints and why YOU should do them! Stress and what you can do about it.. The reason why you feel so tired all the time. We respect your data and will NEVER pass your details on to another party. No personal or payment details are held on this site whatsoever. Share this post with your friends and family - you never know who you could be helping!